If you have any questions about activities at REACH Huron, please feel free to fill out this Contact Form. We will get back to you as quickly as possible. 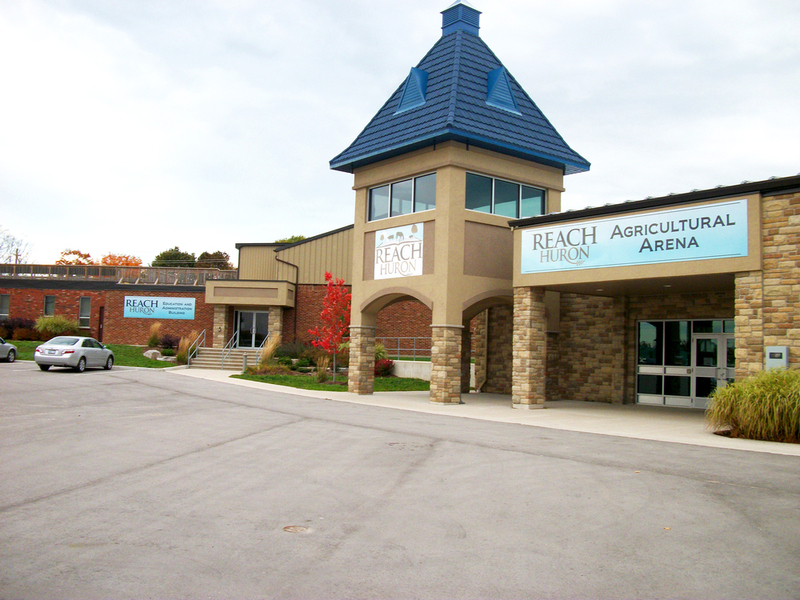 Regional Equine & Agricultural Centre of Huron Inc. Double click on the map to zoom. Click on the pinpoint to become interactive.